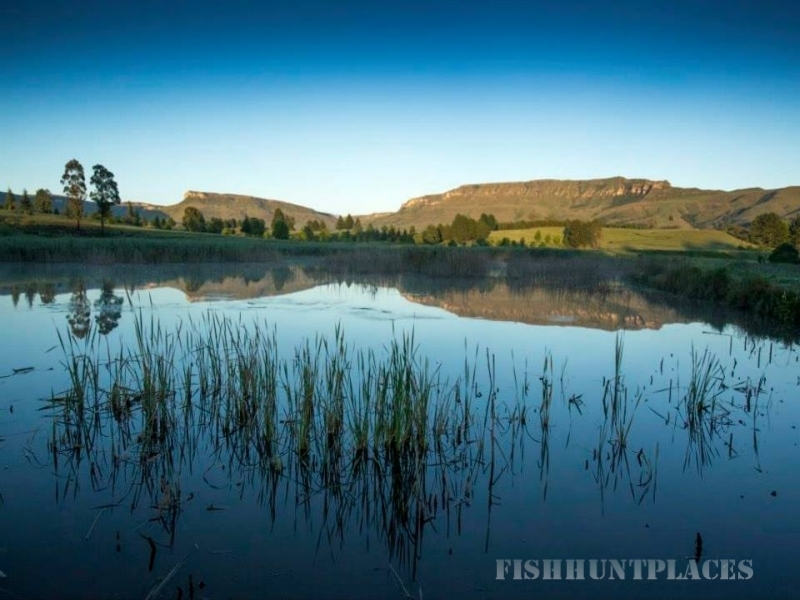 Whether you are looking for an action packed holiday of outdoor activity or simply to relax in rustic tranquillity, Glengarry Holiday Farm offers a spectacular Berg experience for friends and family. 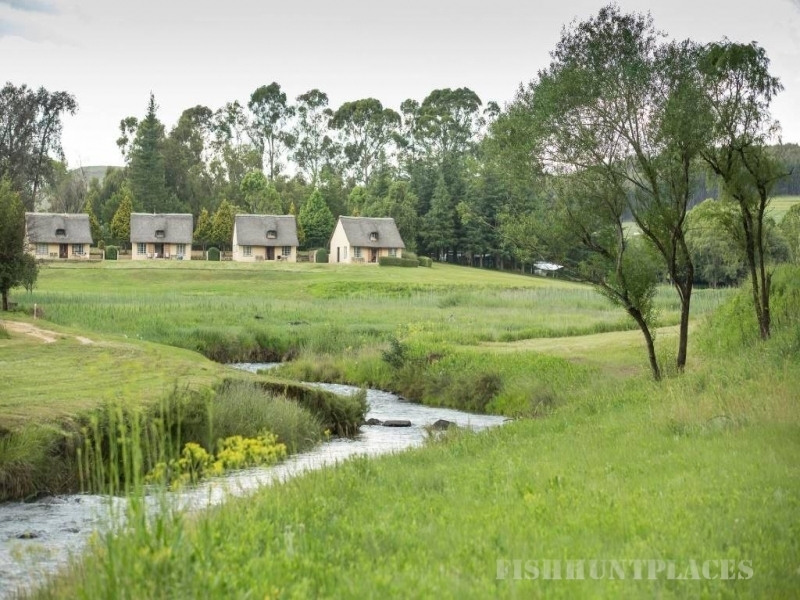 Set against the backdrop of the magnificent Drakensberg Mountains and overlooking the Little Mooi River, Glengarry is a nature lover’s paradise and a sports enthusiast’s playground. 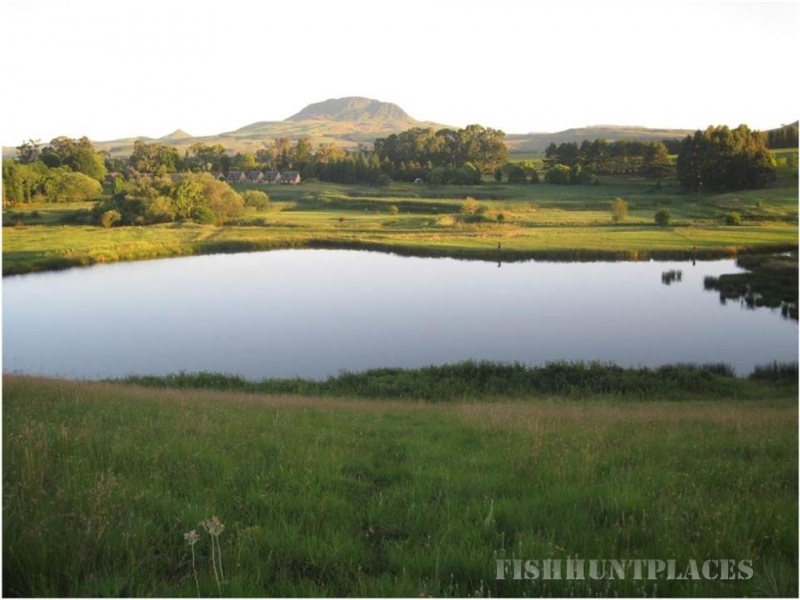 We invite you to enjoy the magic of Glengarry… it is good for the soul!